Vivian is a stylish, versatile and cool shirtdress accented with classic details -- buttoned chest pocket, roll-tab sleeves, side seam pockets, shirttail hem and back pleat for an easy fit. It features a removable fabric belt at the waist so she can wear it cinched or loose. As another option, make it without the pockets, belt and collar for an easy-to-sew and comfy-to-wear nightgown. 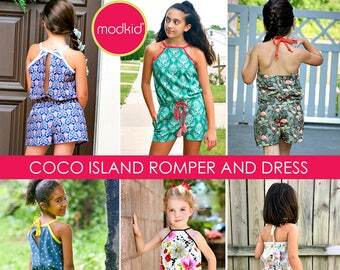 This pattern comes in sizes 2T (toddler) to 12 (girls/tweens). See the 2nd photo for fabric requirements and sizing charts. NOTE: This is a downloadable PDF pattern, NOT A PAPER PATTERN. Your pattern can be opened with Adobe Reader and will print on standard letter-size paper (8.5" x 11"). There are 38 pages total in this document, including full-size computer-drafted pattern pieces. ©2016 Patty Young Designs for MODKID, LLC®. All Rights Reserved. Do NOT reproduce without permission. Photography, illustrations and layout property of Patty Young. Easy to follow instructions. Thank you. We used a foam core and a polyester PVC lining with magnetic closures. Perfect size. This was exactly what my daughter was planning for her boyfriend. Payment on Etsy will be accepted via Paypal. Due to the nature of e-patterns, we do not offer refund on your purchases, unless there is a noticeable defect with the product you received. 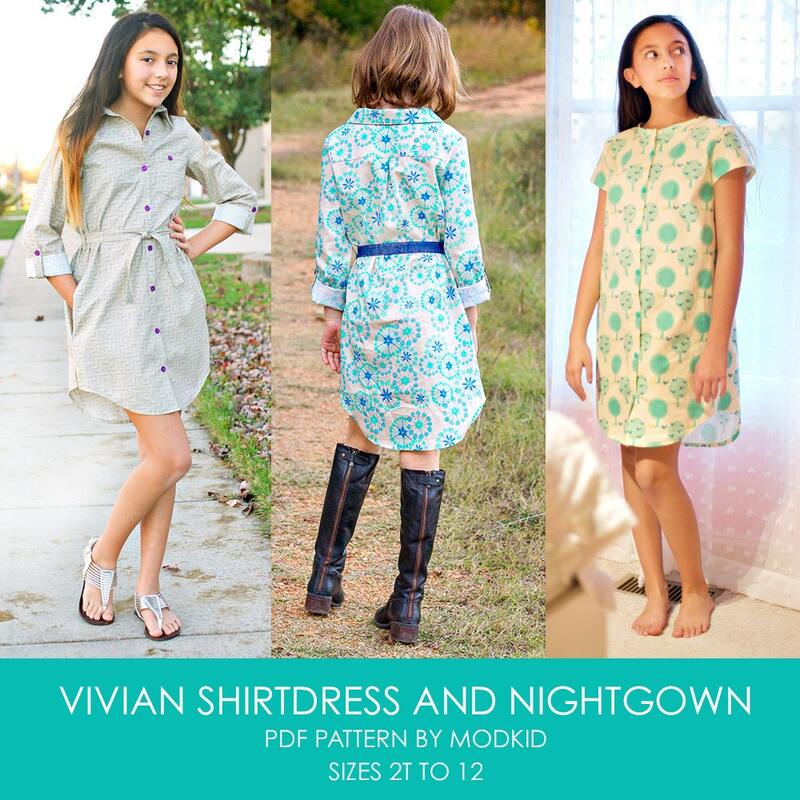 If the instant download featured is not working for you, please feel free to email us at info@modkidboutique.com and we will gladly email you the pattern you purchased. If, after looking through the pattern or sewing it up, you are still unhappy with it, please contact us and we will gladly offer you a new one to try out for free. 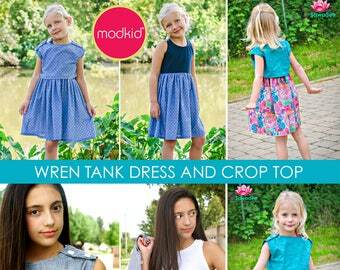 You are more than welcome to sell handmade items made with a MODKID sewing pattern. No license purchase required. We'd love it if you mentioned that your item was sewn with a MODKID pattern, but it is certainly not a requirement and cannot be enforced. From time to time, we love to feature Etsy sellers that work with our patterns and/or Patty Young's fabric designs, so if you would like to be featured on our blog, send us a convo with your shop link or a specific item you would like us to see. We love to see items made with our fabrics and patterns!